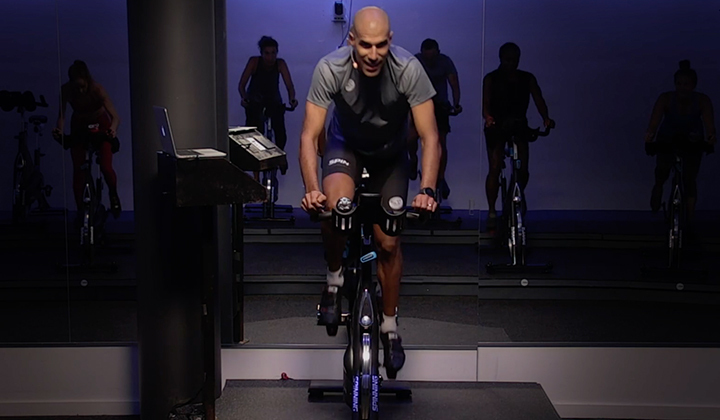 Ride Description: Challenging the riders mind and body connection throughout the profile.. A combination of endurance and strength energy zones. The rider is given the option to create his or her climb for the track The Unforgiven! 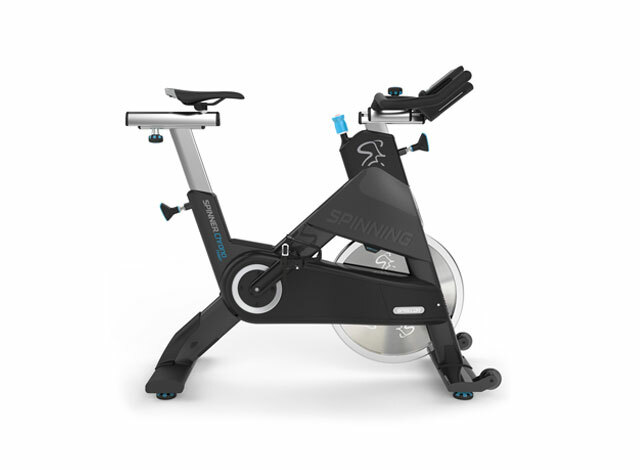 Submitted by certified Spinning instructor Rayan-Tarik Jalil, Auckland, New Zealand. Ride Description: Conventional Mix. Warm up, jumps, seated and standing climb, recovery flat, intervals, standing climb with runs, flats. 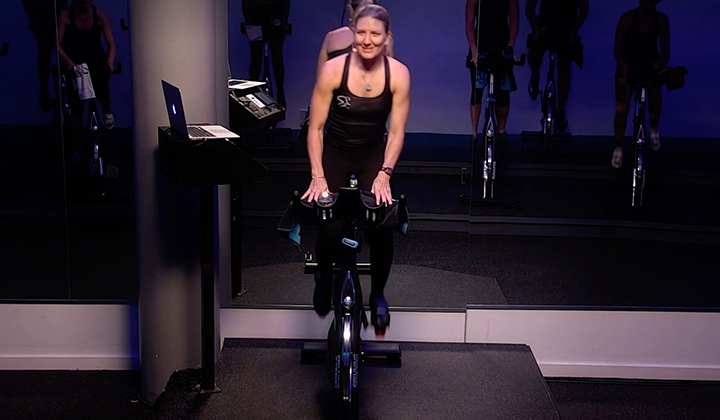 Ride Description: High energy interval ride with a little bit of everything. Begin a seated hill climb with Feel Again. Execute sprints with Ballroom Blitz, and hit jumps on a hill with It's Tricky. Start to cool down with Spirit In the Sky. 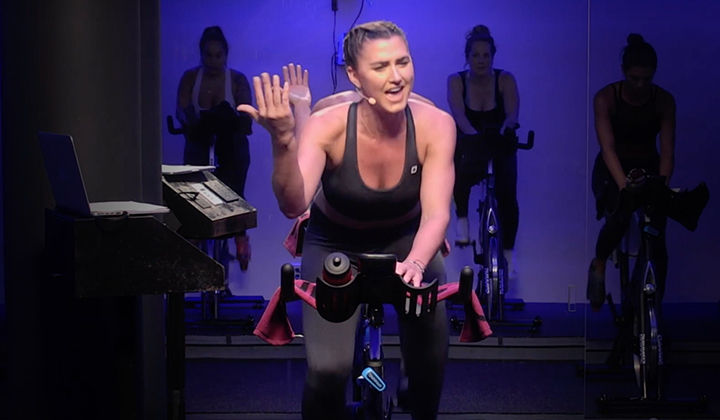 Submitted by certified Spinning instructor Danielle Farrell, Rochester, NY.